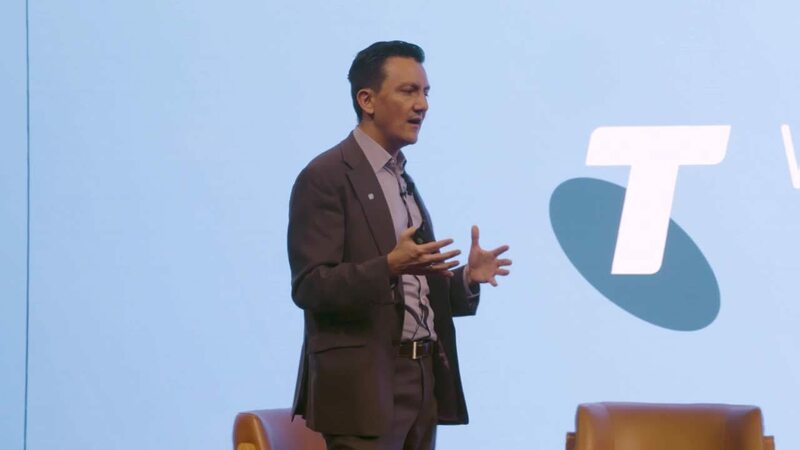 Keeping pace with changes in global technology is vital for Ericsson and Telstra to provide the best services to customers. 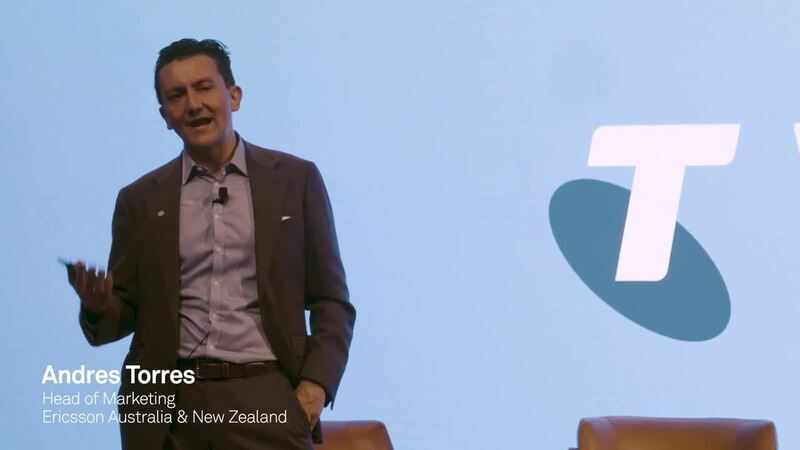 Andres Torres, Head of Marketing Australia and New Zealand at Ericsson, shares his insights about the technology trends changing the game over the next few years. Emergent technologies such as 3D printing, autonomous cars, synthetic biology, the Internet of Things (IoT) and Blockchain are behind a wave of ‘megatrends’ reshaping the world as we know it. These physical, biological and digital technology megatrends have enormous potential to transform our lives. Take autonomous cars for example. Once you remove the cost of hiring drivers and switch to electric vehicles, firms like Uber may be able to offer services that are so cheap for consumers that it no longer makes sense for us to own our own vehicles. It’s a change that will have far-reaching consequences not just for transport but society as a whole. • There will be one trillion sensors connected to the internet. • Some governments replace traditional census processes with big data. It wasn’t long ago that these predictions would have been written off as science fiction. Today, not only we at Ericsson believe in this shift, we are also enabling it through technological advancements. 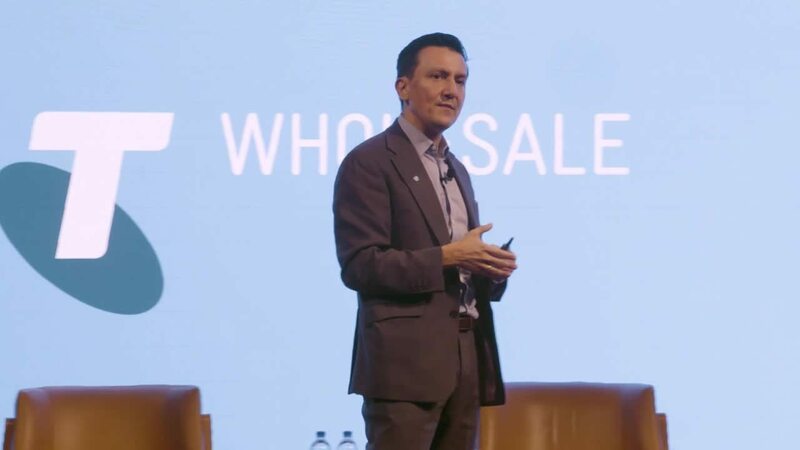 We believe there are five key trends which will augment our connected society, between now and 2025, which will help to deliver the paradigm described above. We are seeing a clear movement towards reducing human intervention in a variety of areas. 5G networks, for example, will have to be independent of human touch to a large degree because they will be connecting over 30 billion devices by 2024. Humans will oversee operations but automation and artificial intelligence (AI) will minimise the need for us to be involved in the majority of tasks. That is not to say that zero-touch means replacing humans. In telecommunications, we can create digital twins of a network and work with machine learning techniques to predict and correct issues. And in other use cases, AI robots will assist human experts where their unique characteristics can be most useful, such as in micro surgical tasks that require very fine motor control. We are already seeing interest in the consumer sphere for the use of AI to reduce friction. Our research has found that 42 per cent of people are interested in smart chatbots that can answer all queries and advise on best deals, 53 per cent want tailored customer rewards based on usage and declared interests, and 45 per cent are interested in speeding up their customer service experiences by using voice-based biometric authentication. The “Internet of Skills” has the potential to democratise knowledge by delivering skills and sensory experiences remotely. This will be enabled by greater interplay between humans, sensors and processors, through technologies such as haptic feedback to “transmit” human movements as well as augmented vision and audio. The use cases are varied and profoundly transformative, from bringing medical treatment to the most remote and dangerous places through remotely-operated robots, to learning how to play a new instrument and real-time language translation. The Internet of Skills will require fast, high-capacity and flexible networks with latency of less than four milliseconds. (We currently have latencies of about 20 milliseconds in 4G/LTE). Networks will employ a range of solutions to meet growing bandwidth demands. For example, we are seeing new ways of adapting to the deluge of video, which is predicted to account for almost 75 per cent of data traffic by 2024. In Sweden, Ericsson is testing out eyeball-tracking technology that will enable mobile operators to transmit high definition content only in the areas consumers are looking at, with lower definition in areas outside of their visual focus. Being able switch content definition in real-time can reduce bandwidth needs by up to 80 per cent, leading to huge cost savings while still delivering a good user experience. Highly adaptable cyber-physical systems will enable a nearly limitless range of objects to communicate with each other. This is a trend that will happen everywhere, in every sector, from manufacturing and transport to education and health. Imagine for example, a transport ship arriving in port: the individual containers can talk to the port to decide on storage or distribution. The port is also communicating with the ship to ensure most efficient use of the port resources. To create this ‘internet of everything’ you need connected sensors and devices that can fit in places that are unsuitable for cables or boxes. 5G mobile connectivity is ideally suited to this use case. As a society, we need to trust technologies to make the most from them and there are several approaches to securing our next-generation networks. To name a few, one can be using AI to analyse threats and predict and prevent behaviours that might lead to security concerns. A second is ‘confidential computing’, which deploys hardware barriers such as secure enclaves to stop hacking on a physical level. A third tactic can be the use of secure identities. Compute power is advancing at such a rate that it’s inevitable we’ll reach the stage when a program can hack any password. As a result, we will need to find new authentication methods that can guarantee security is preserved. Many of the developments above will depend on having a high capacity, low latency network. This is what we expect 5G mobile technology will deliver. Once that network foundation is in place, it is very likely that new technologies, practices, products and services will come, many of which we haven’t even imagined yet. In fact, 5G might become the most disruptive technology introduction since the internet. It will be more than a network, it will be a platform for innovation and transformation. 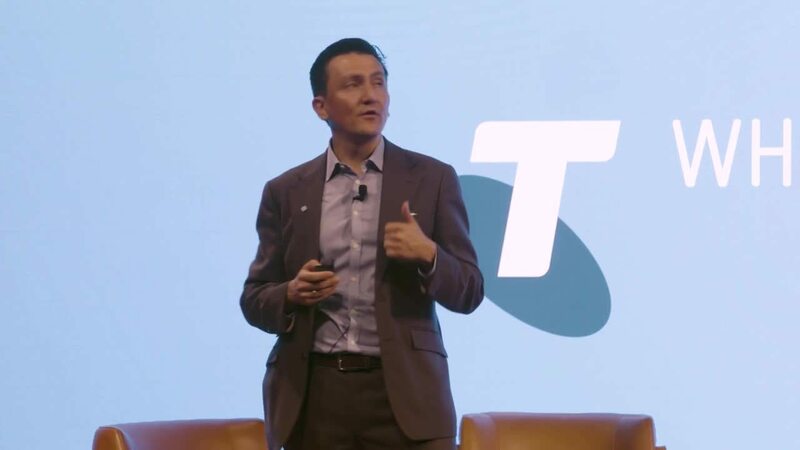 Andres is a Marketing Manager based in Melbourne and has more than 17 years of experience in the ICT industry from strategic marketing to technical customer support. 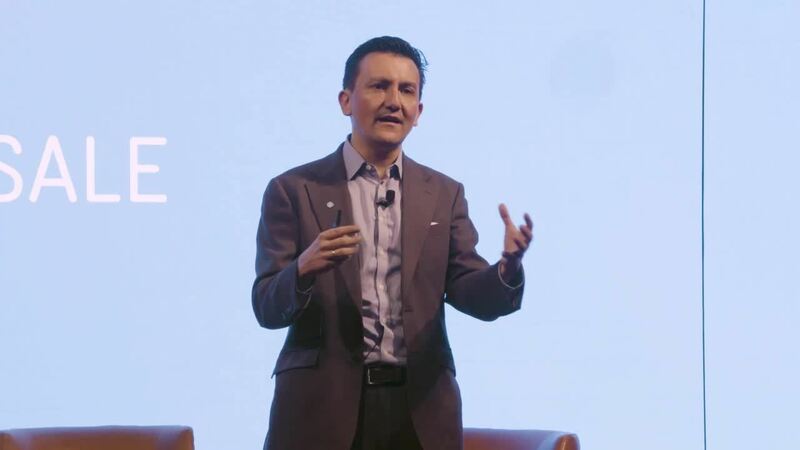 Having worked with the Ericsson services organisation for several years, Andres has participated in numerous telecommunications projects in four continents, adding unique experiences to his technical, customer and cultural backgrounds.